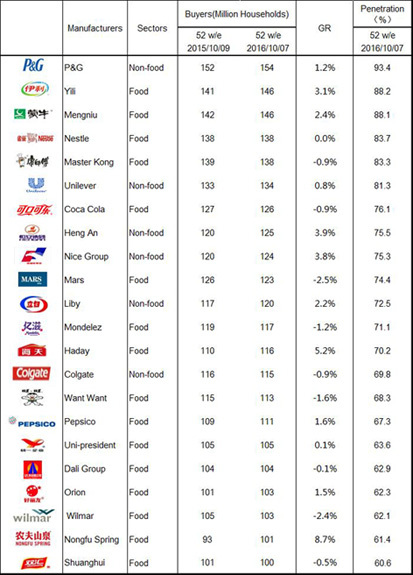 The latest data from Kantar Worldpanel China shows that 22 FMCG companies reached more than 100 million urban Chinese households during the 52 weeks ending October 7th 2016, with 12 of them being Chinese companies. P&G maintains its lead, reaching 154 million urban families. It is followed by Yili and Mengniu Group (which includes Yashili). These three companies attracted 93.4%, 88.2% and 88.1% of urban households respectively. Nongfu Spring, the local beverage giant, made the list for the first time in 2016. With their extensive national reach, Chinese companies managed to grow penetration substantially. The most successful were Nongfu Spring (adding an extra 8.1million households), Haday (which gained 5.7 million), Hengan and Nice Group (both 4.6 million), Yili (4.3 million) and Mengniu (3.4 million). Yet only P&G managed to reach more than 90% of the urban Chinese families, indicating there is still room for other ambitious players to grow their buyer base. One of the most notable is Nongfu Spring, with an impressive 8.7% increase in its buyers year on year. The growth can be attributed to the successful launch of its RTD tea brand Tea π. Despite commanding a 60% premium price, the brand has reached 9.4% of urban Chinese shoppers in the six months after its launch. Its novel name, fun packaging and new flavour (Oolong Peach) have all contributed to its popularity. Tea π also used an affiliation with a Korean Pop band to increase its appeal to younger consumers. Apart from this new RTD tea brand, Nongfu Spring also continues to capitalise on the growth of packaged water and add another 10 million households. In the personal care and homecare sector, it is laundry liquid, facial skin care and make-up which continue to boast the greatest success. Nice Group recruited 4.6 million new families in 2016 with its Chaoneng laundry liquid product. While its femcare and bathroom tissues remain robust in their attraction of new shoppers. Hengan also added more than 1.2 million households through its kitchen towel products, an emerging category in China. Thanks to continued urbanisation, lower tier cities remain the key drivers of growth for the buyer bases of FMCG companies. Among all of the 22 FMCG companies in the ranking, 10 of them managed to grow their buyers in lower tier cities. The rate of growth in these cities was also much faster than that seen in high tier cities. However, as competition also intensifies in the lower tier cities, several leading companies are also experiencing a faster decline in their buyer base in these locations. At the same time, some Chinese companies are also expanding out of their low tier city strongholds into the top 27 cities in China, developing an offering which is more relevant to consumers in the mega cities. Examples include Hengan (which added 1.4 million households) and Nongfu Spring (with 2.5 million households gained). The general trend, for all key players who have experienced significant growth in their penetration in the last 12 months, is that they tend to capture growth opportunities and make headroom across all city tiers. 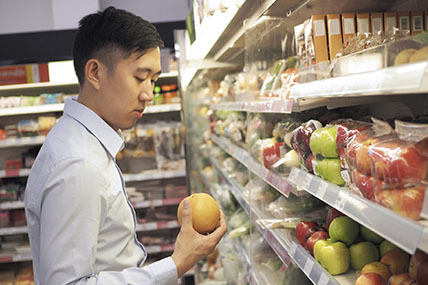 B2C e-commerce retailers, such as Tmall and JD.com, have thrived in recent years as they expand their category availability and product range within FMCG to drive traffic. In the past 12 months, the e-commerce channel has attracted 52% of urban families to buy FMCG with growth substantially outpacing all brick-and-mortar channels. Each online sales event, with Single’s Day being the highlight, creates a step change in the penetration of e-commerce. With modern trade channels, such as hypermarkets and supermarkets projecting limited growth, all FMCG companies are looking to increase their buyers through online stores. In 2016, 39 million urban families bought products from the top ranking 22 companies through the e-commerce channel. P&G was chosen by the most households, attracting 15 million urban families online. 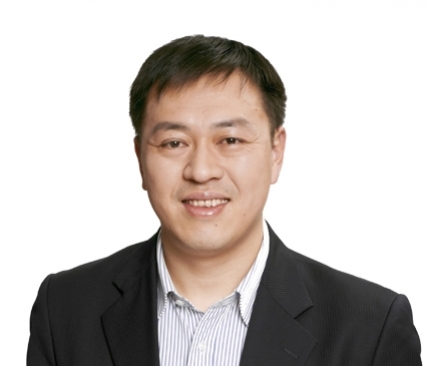 However, it is Mengniu, Yili and Orion which have achieved the most rapid growth in buyers through e-commerce. Currently, e-commerce in China still only makes a minor contribution in driving incremental buyers for the major FMCG players. Amongst all the brands, Colgate has the biggest e-commerce-only buyer base, with 1.1 million families purchasing its products exclusively online. 1. 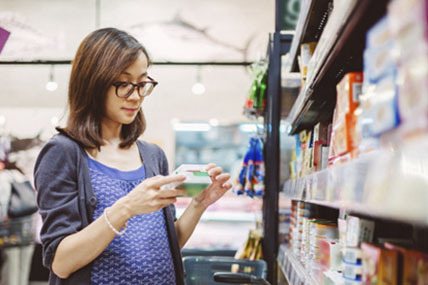 Kantar Worldpanel China continuously measures household purchases over 100 product categories including cosmetics, food and beverages and the toiletry/household sector. Its national urban panel covers 20 provinces and four municipality cities (Beijing, Tianjin, Shanghai and Chongqing). 2. International retailers refer to retailers originated outside Mainland China, Taiwan, Macau, and Hong Kong. Kantar Worldpanel reveals most chosen cosmetic brands in China. 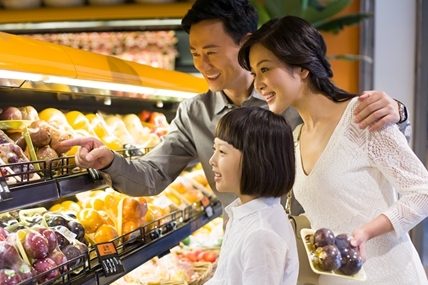 FMCG spending in China grew 3.6% in the third quarter of 2016.